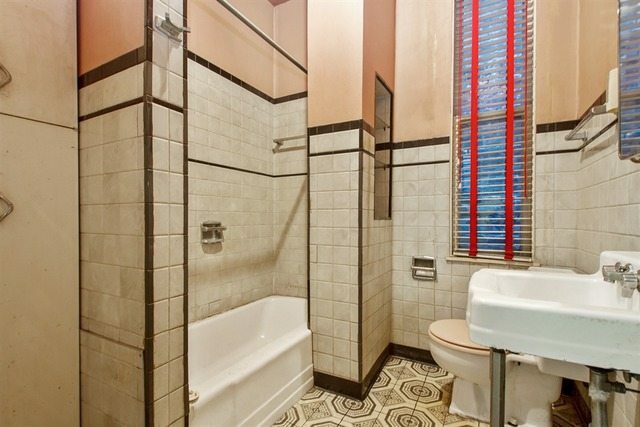 This classic Chicago brick building has great bones and is a potential money maker located in hot West Town/Noble Square. 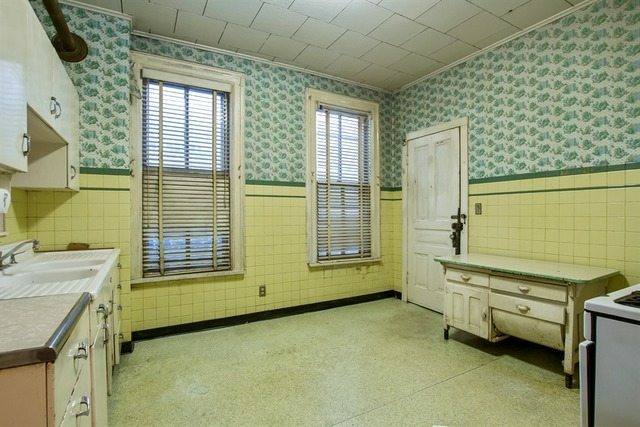 This architectural gem needs work but once rehabbed, the 4 units can generate $5,400-$6,200 rental income. 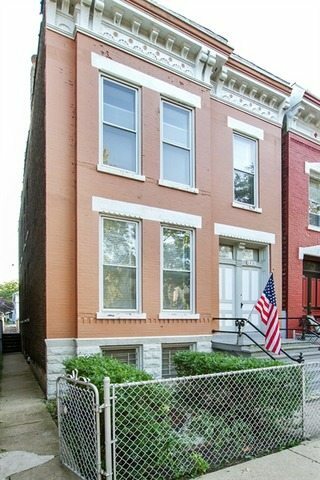 This vintage building features one, 3 bedroom unit and three, 2 bedroom units, 10 ft ceilings, a well preserved cornice, newer roof, and a 2 car garage that is in great shape. It’s only steps away from all the restaurants and bars on Chicago Avenue and a few blocks from the blue line and expressway. 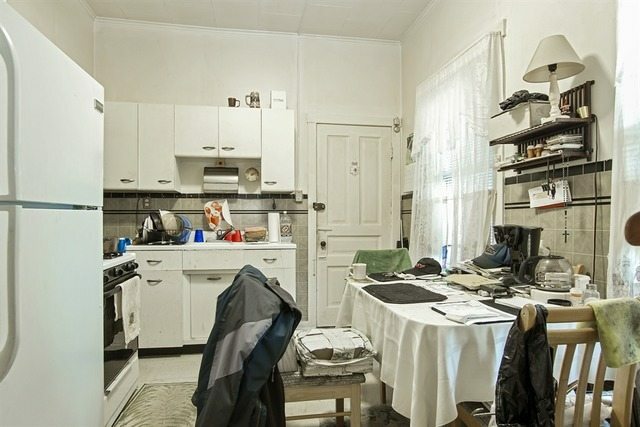 The dining room of the 3rd unit; this unit has 3 bedrooms and plenty of windows. 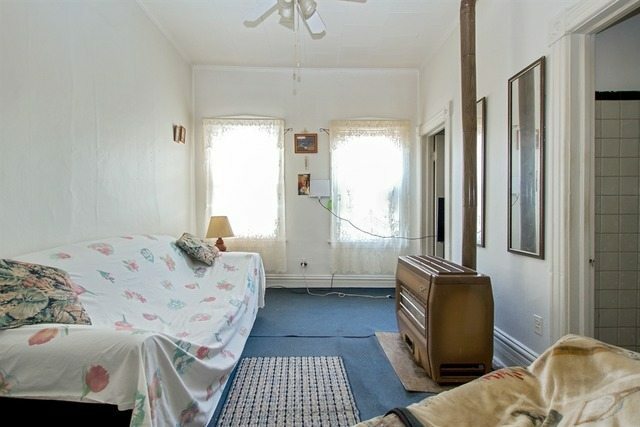 The separate living room has 6 feet high windows. 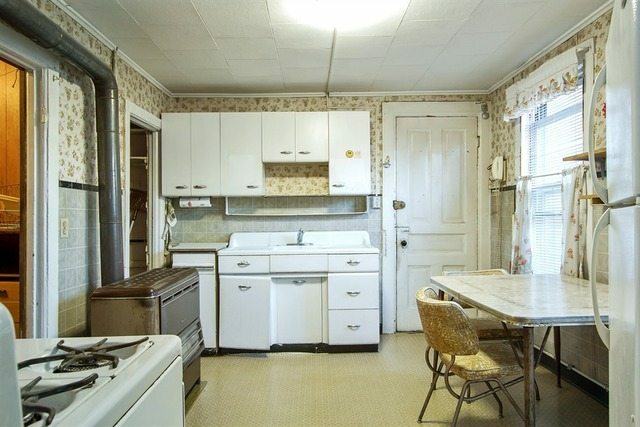 The kitchen has great east light. 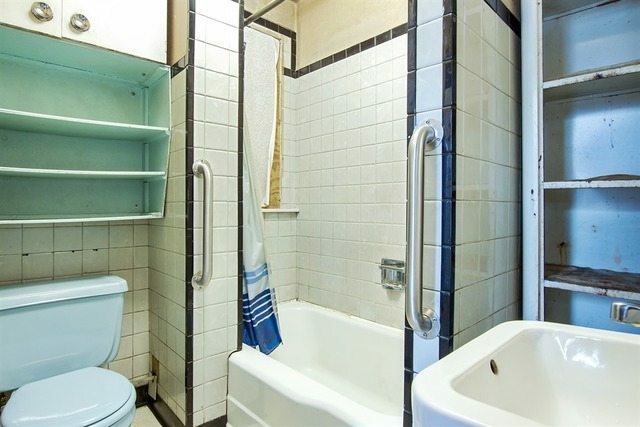 This bathroom has plenty of room and storage space. 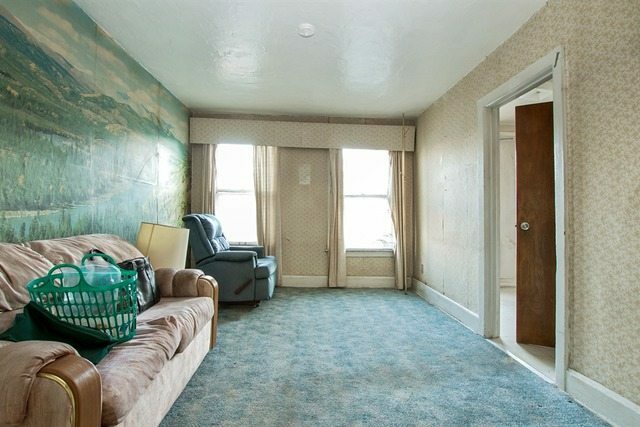 There’s great potential to make this an efficient 1 Bedroom apartment. The living room has views of the Chicago Skyline. 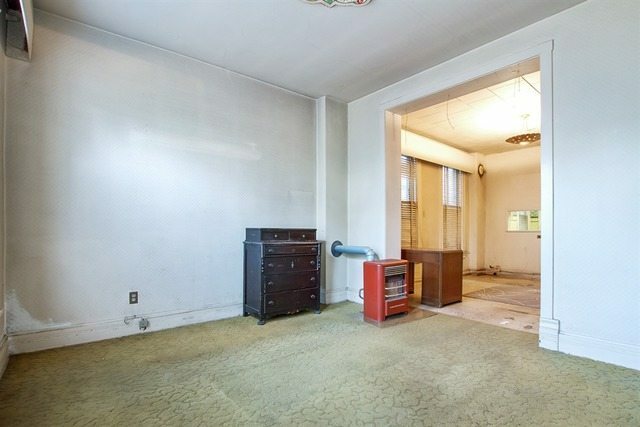 The property needs work, but tons of potential. You can configure the building with (2) – 2BR apartments and (2) – 1 BR apartments. The building needs work but has tons of potential. 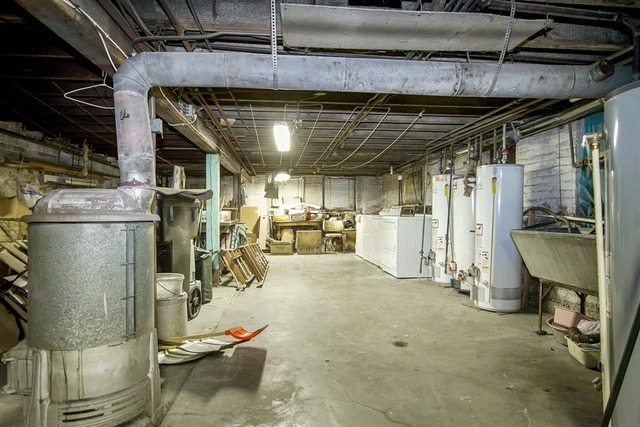 This basement has a laundry room with 6-1/2 feet ceiling height. 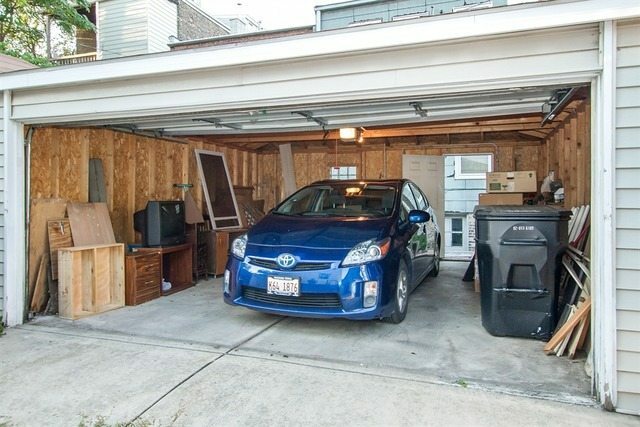 The 2 car garage is in excellent condition, it has a newer garage door and garage door opener. 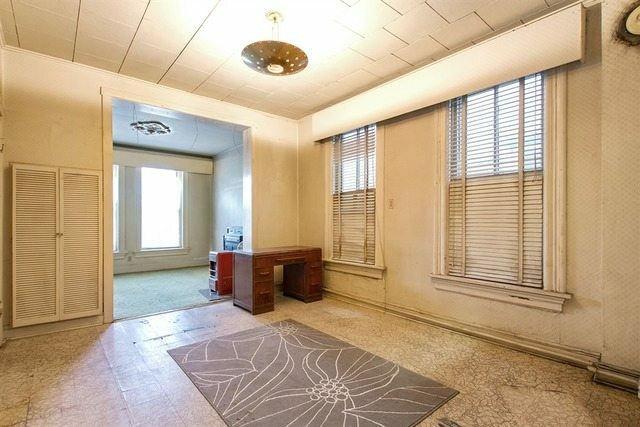 Gary Lucido at 312 738 0232 for a showing. Click here to see our other Chicago Area Homes for Sale.